Monument Prora Solitaire on the German island of Rügen is a historical interesting building from 1936. Several thousands of meters of carbon steel pipes and fittings of VSH SudoPress were installed. 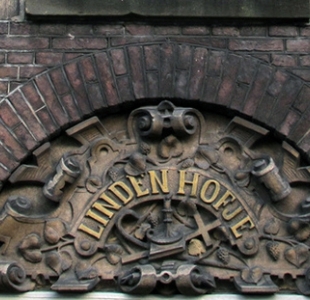 About 300 water tap sprinklers are installed in child care nursing home 'Lindenhofje' in Amsterdam. Because of this, the residents have now extra flight time in case of fire. 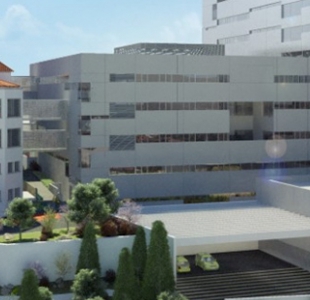 VSH XPress is used in the installation of the potable water system of this new maternity hospital in Porto, Portugal. Large scale press sprinkler project with more than 5,000 sprinkler heads and VSH XPress piping system. 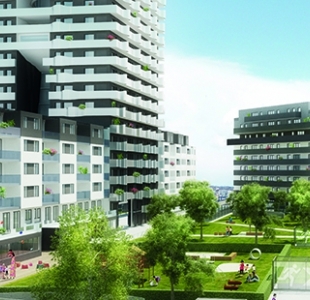 Citygate is the prestige project in the Viennese suburb Floridsdorf. 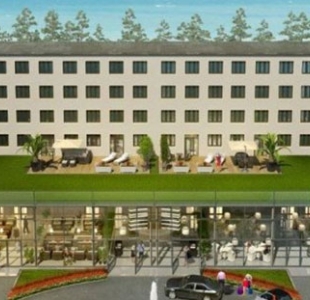 Citygate offers a complete range of infrastructures like schools, parks and a metro station. 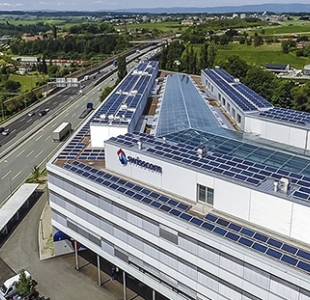 This project has a total investment of 250 million Euros. 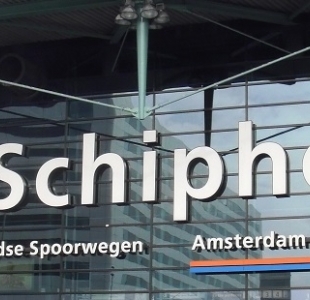 A maintenecae free VSH XPress-sprinkler installation on Schiphol Amsterdam airport.